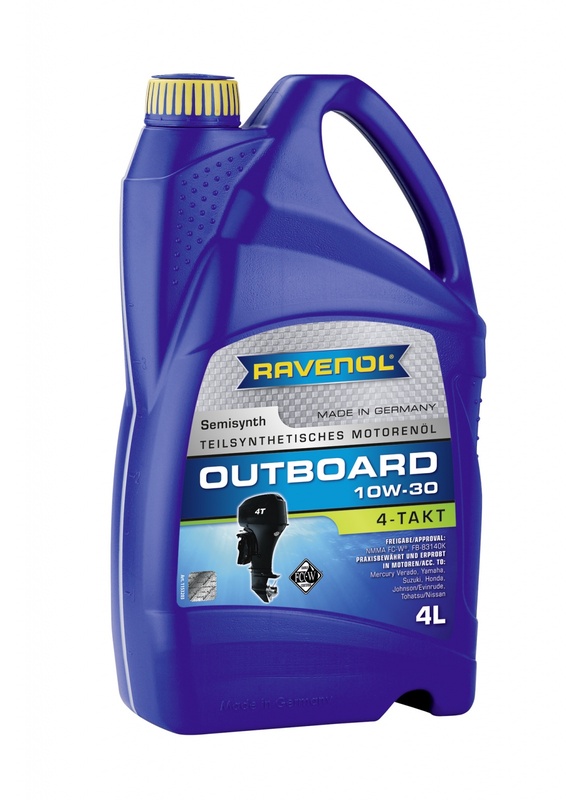 RAVENOL Outboard 4T SAE 10W-30 is a semi-synthetic, low ash engine oil specially formulated for use in 4 -stroke outboard marine engines. Provides high levels of wear protection and excellent corrosion resistance. Meets the requirements of, and is approved by, the National Marine Manufacturers Association NMMA FC-W® specification. RAVENOL Outboard 4T SAE 10W-30 is recommended for use in all outboard engines where an oil of "FC-W" specification is recommended. Particularly suitable for the lubrication of 4-stroke outboard engines subject to high speeds and the heaviest loads and for use in both fresh and sea water environments..
A quality engine oil at a good price.